Highly Credited Unique Service provided to VIP Parties and Corporate Events across the United Kingdom. 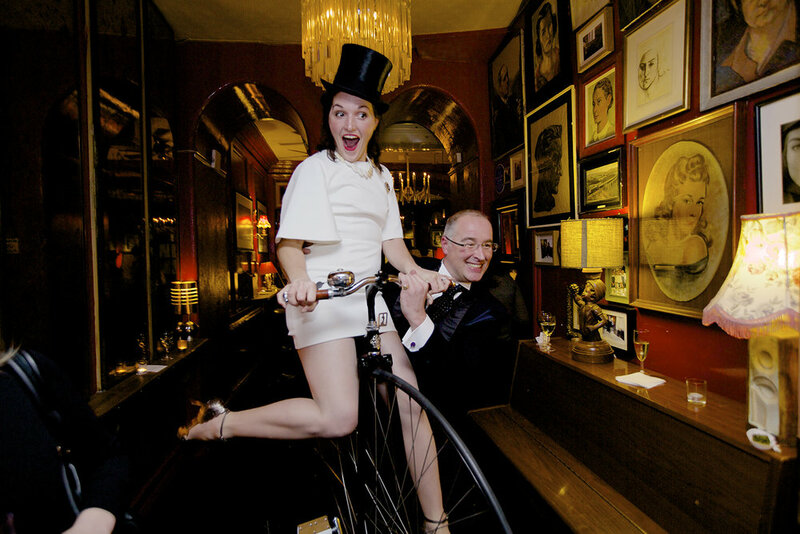 Mr Phoebus has extensive experience of working with some the world’s most glamorous events – we have been a part of an enviable portfolio of jaw-dropping Victorian Penny Farthing inspired themed VIP and Corporate parties. We work with you to tailor our services to suit your exact requirements, building in hundreds of minute elements of detail to completely transport your guests to Victorian ride beyond anything you have seen before. 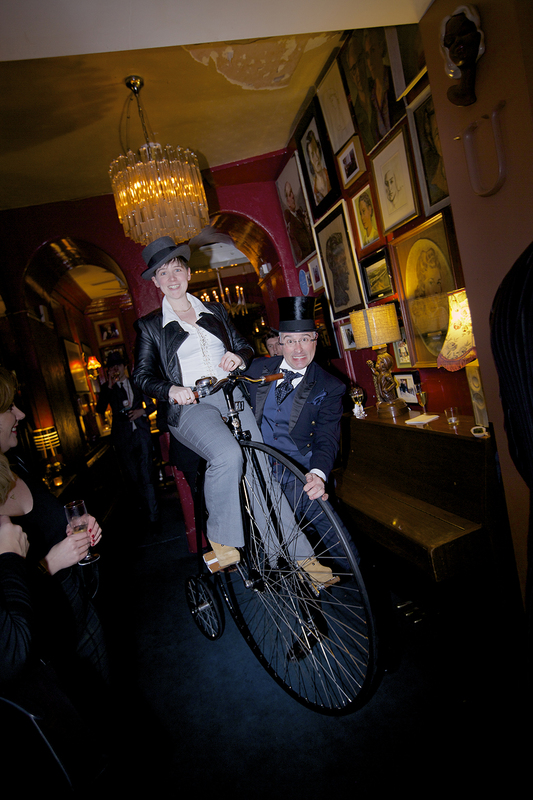 Utilising the most Iconic Penny Farthings, intricate props – combined with our years of event production and bespoke Victorian cycle experiences for all ages – we will create a truly Vintage attraction environment for your VIP party or Corporate event. We supply a unique Victorian Penny Farthing ride attraction for all ages to enjoy, to modern futuristic electric Penny Farthings that adults can ride. We conduct detailed surveys and manage all the very expensive and Iconic equipment whilst on site – selecting the right equipment for your location, to ensure the safety and well-being of your guests. If you are creating an vintage or Victorian inspired event that requires extra special production, look no further than Mr Phoebus's services. With absolute discretion, and an eye for detail, we can create breathtakingly lavish and Exquisite themed feature, with skilled riders and costumed staff. 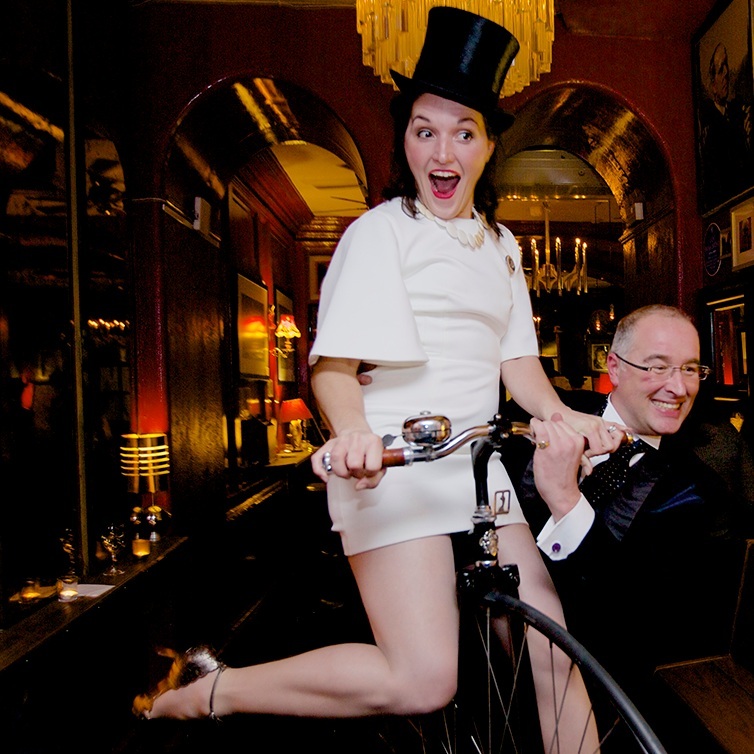 When you have to create an environment worthy of the A-list, but only have access to your venue for a few hours before-hand – Mr Phoebus will manage the logistics, deliver the Penny Farthings and set up everything within even the tightest schedule. 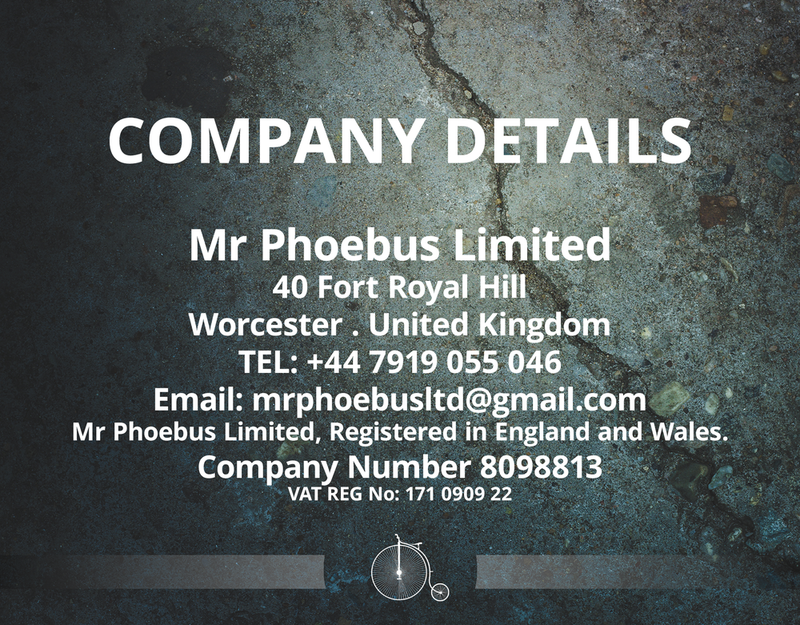 Mr Phoebus has experience of professional event management and will work with you to provide every aspect of the party. With our vast knowledge of the entertainment industry and unrivalled list of quality suppliers – we will seamlessly integrate every element to construct your dream event. The most amazing machines of the Victorian Era. Highly skilled engagement with Guests. 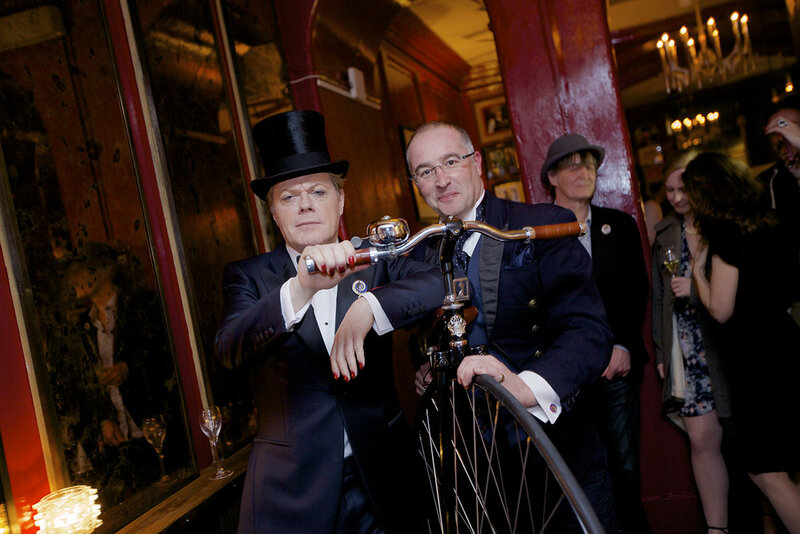 Adult Penny Farthings are now available for those wanting to experience more! Bespoke creativity of themes and luxury additions. A Luxury Party with a Victorian Theme? If you feel that we could help you in adding something unique for your luxury party or corporate event, Mr Phoebus and the team are ready to help you. Please see our services pages, make an enquiry using the easy online form or give us a call.